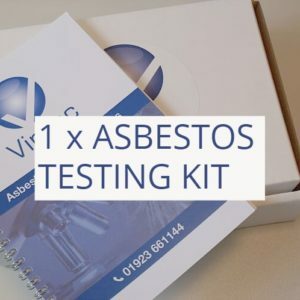 You can order our DIY Asbestos Testing Kits below or contact us for more information using the form opposite. 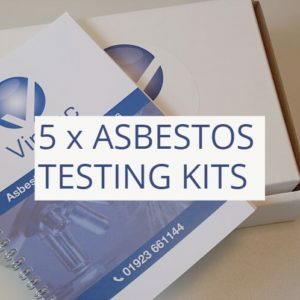 The DIY Asbestos Testing Kit is intended for sampling suspected bonded asbestos materials, such as asbestos cement, textured coating, floor tiles etc. The asbestos testing kit is NOT suitable for sampling friable materials such as insulation, spray coating and insulation board. If you suspect you have one of these friable materials please phone our office now on 01923 661144 for further advice.